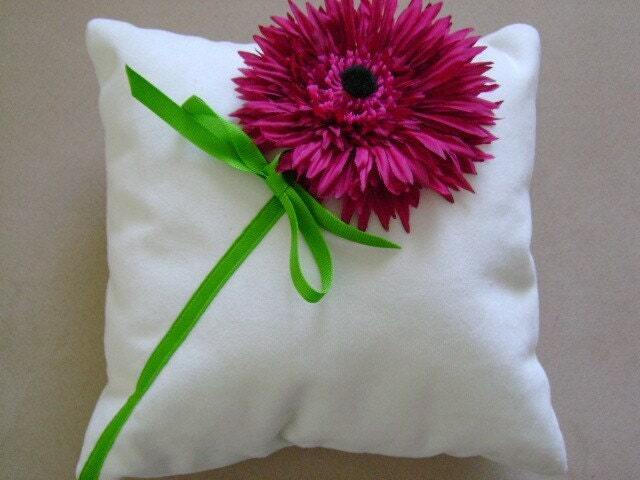 Formal wedding sized ring bearer pillow 10" x 10". 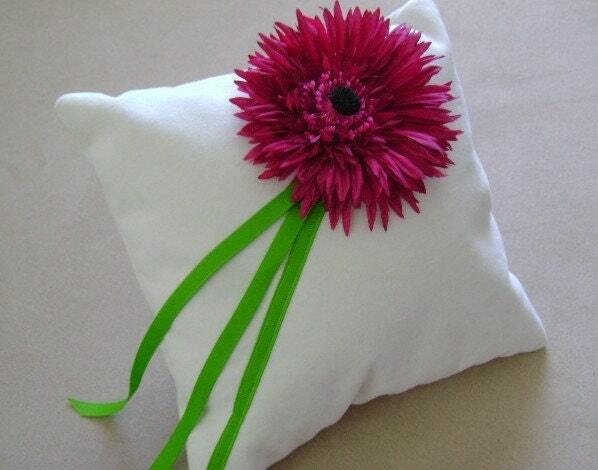 Want an original custom designed ring bearer pillow for your wedding? 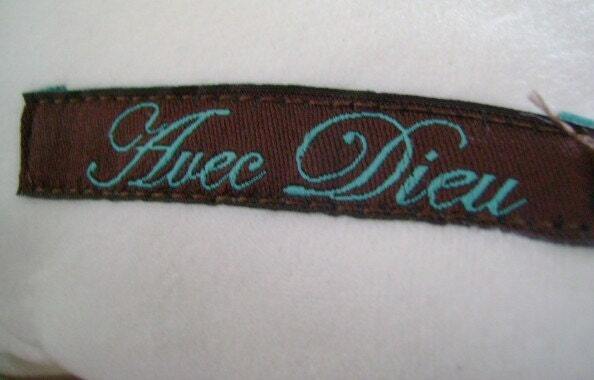 Avec Dieu Couture designed pillows can be ordered in any color and design. Please message me through etsy or email at avecdieucouture [!at] yahoo.com. 15% of my profits are donated to projects in Uganda to provide wells for water, food, and care for orphans with AIDS. This item comes with a robins egg blue card stating 15% of the profit was donated to world ministries.